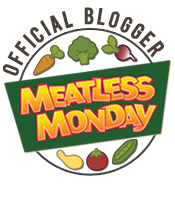 Meatless Monday: Kitchen Staples | (m)EAT LESS, RUN MORE! One of these days I’ll make a complete list and put it on a link page for easy access. How about you? What’s on your list so often that you don’t even bother writing it down anymore? 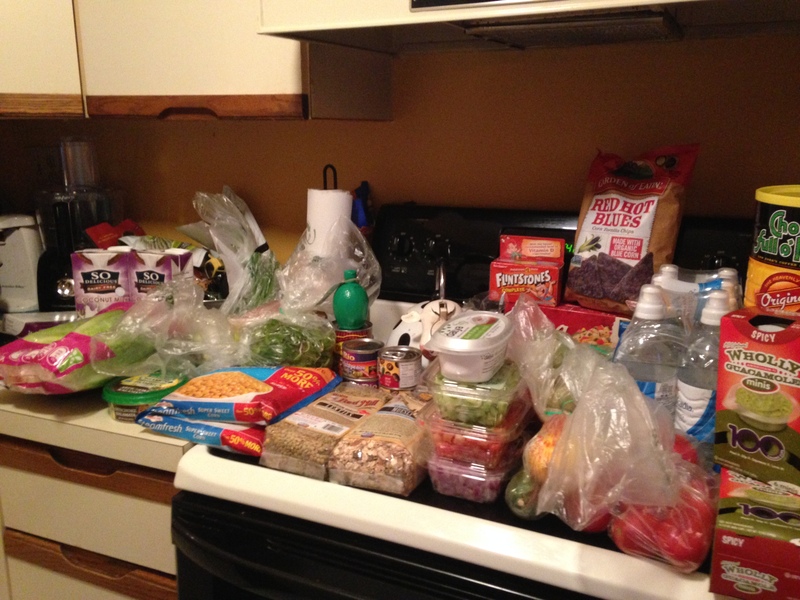 We just got back from vacation, so this grocery go around was a complete restock haha got a lot of the same things!! Hope you had a great vacation! I never get to go anywhere (insert huge sulk here, Lol!). I love the dark chocolate almond milk too! Sounds like we get a lot of the same stuff also. I’ve still not tried making “cheese” out of cashews. I just sprinkle nutritional yeast on my food ;) My husband actually takes up most of the room in the freezer with his frozen pizzas, hot pockets, french fries, and ice cream, but as long as I have enough room for my frozen corn, that’s my biggest concern! Heh. I love the cashew “cheese”. I make a really good tomato basil sauce with it to go on pasta that is family approved! I like nutritional yeast, too, but cashews really do add a nice cheesy flavor! Give it a try sometime! I definitely will, thanks! How do you make yours?